Several models now have these Body Control Modules that have their own unique Serial Number. 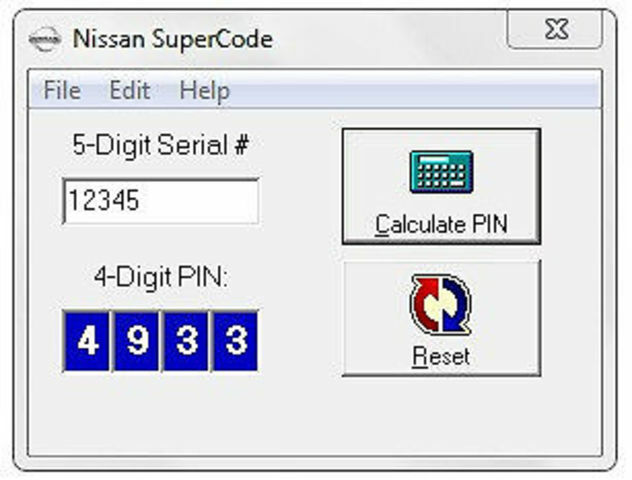 In most cases just pop the fuse panel door and read the BCM S/N on it and use the Nissan SuperCode software to convert it to the PIN Code needed for programming new or additional keys. Works on WIN-98, WIN-ME, WIN-2000, WIN-XP.